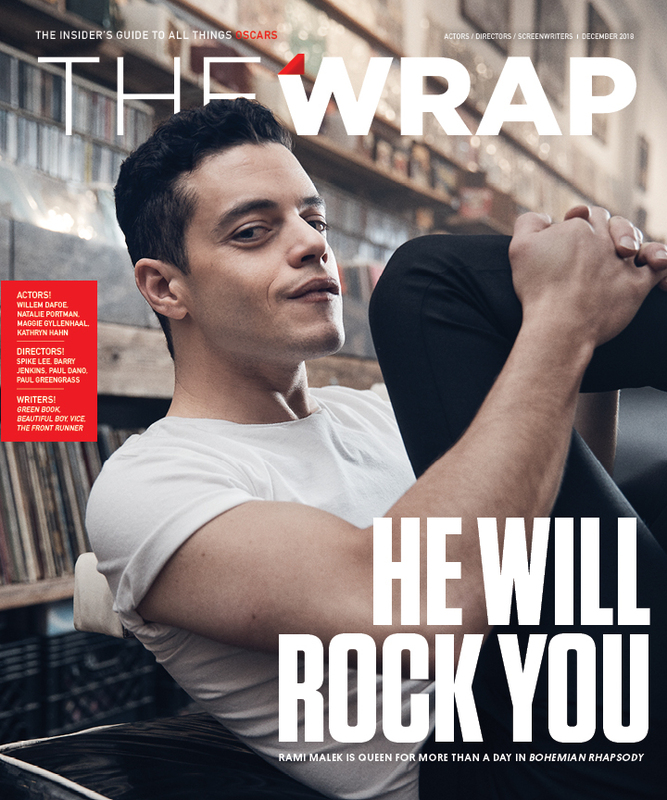 This article first appeared in TheWrap’s Actors/Directors/Screenwriters Oscar magazine. Award-winning actor Willem Dafoe has played real-life characters T.S. Eliot, Pier Paolo Pasolini, Max Schreck and even Jesus Christ in the past. And now, with “At Eternity’s Gate”, he can throw troubled artist Vincent van Gogh into the mix. 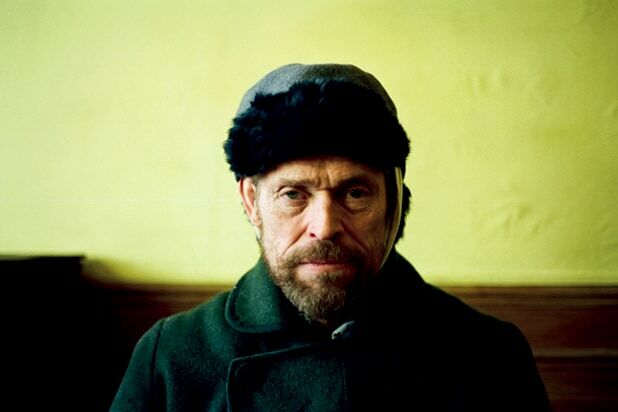 In the film, a meditative and often abstract portrait of the painter by artist and director Julian Schnabel, Dafoe had to channel Van Gogh’s mental anguish — but more important than that, he had to learn to paint. But in order to play the part, Dafoe had to learn that new skill. “When you see someone painting in the movie, it’s me,” he said of the film in which he plays the Dutch artist who died at the age of 37 in 1890. Director Schnabel doubled as Dafoe’s painting instructor, and the actor said he practiced four or five times before filming the opening scene of Van Gogh painting a pair of battered old shoes in one continuous take. But while he worked hard on his brush strokes, Dafoe said he didn’t think too much about getting into the emotional state of Van Gogh, who suffered from mental illness and delusions for years and infamously cut off his own left ear in 1888. Rather than examining Van Gogh’s suffering, Dafoe turned to actual letters written by the artist, most of which were written to his brother, Theo. 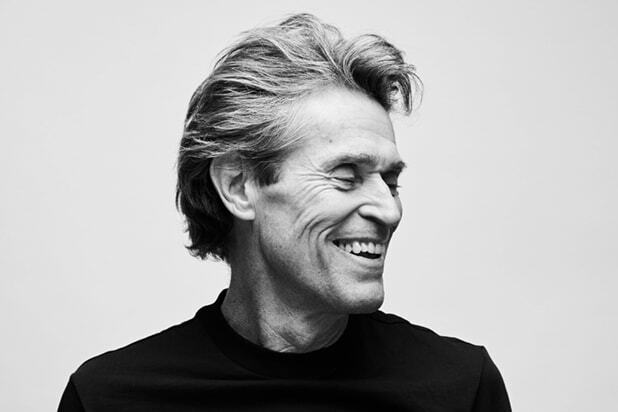 “I just thought about saying those things that he says,” Dafoe explained. 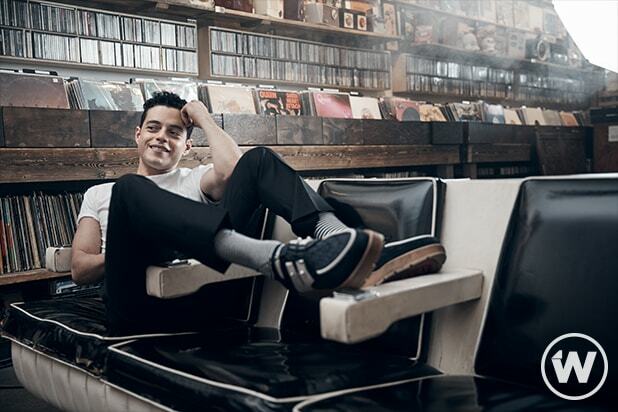 “He’s very direct and incredibly sincere, so it was really about getting behind the center. Saying those things with a certain truth. Exposing and examining those things. Read more from TheWrap’s Actors/Directors/Screenwriters Oscar magazine.